Are you thinking about selling your property? Well, profit you actually earn through the transaction is taxable. Under the Indian tax laws, profits arising out of transfer of the capital asset which other things include property which is taxable under head ‘capital gains’. Depending on the period for which asset is held, gains could be taxed under short-term capital gains head or long-term capital gains head. Here, do note that under present norms, long-term capital gains are taxed at 20% plus surcharge and the education cess and the short-term gains are taxed at over 15% plus education cess and surcharge. If you plan, however, to use proceeds of the sale of the old housing property in acquiring another housing property, Section 54 of Income Tax Act saves from paying capital gains tax. Under Section 54F of the Act also sell exempted from paying LTCG tax even if the saleable property is not residential, and profit gained so being used to purchasing housing property. 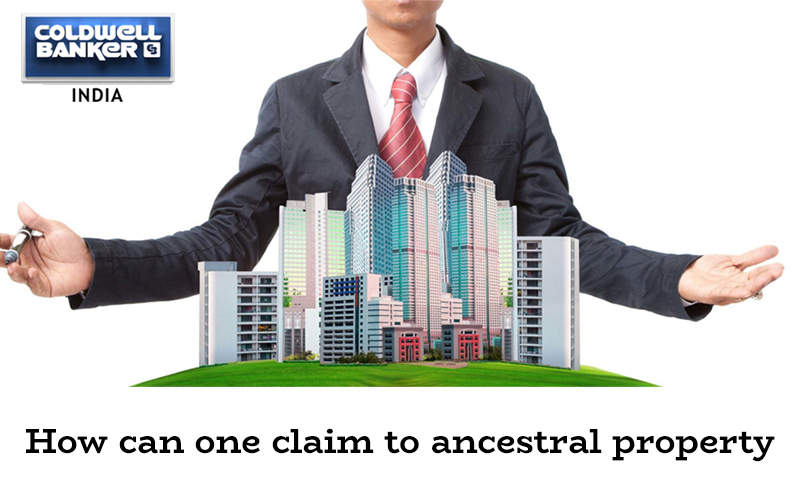 Avail the advantages under the section, the seller has to be the individual or Hindu Undivided Family. 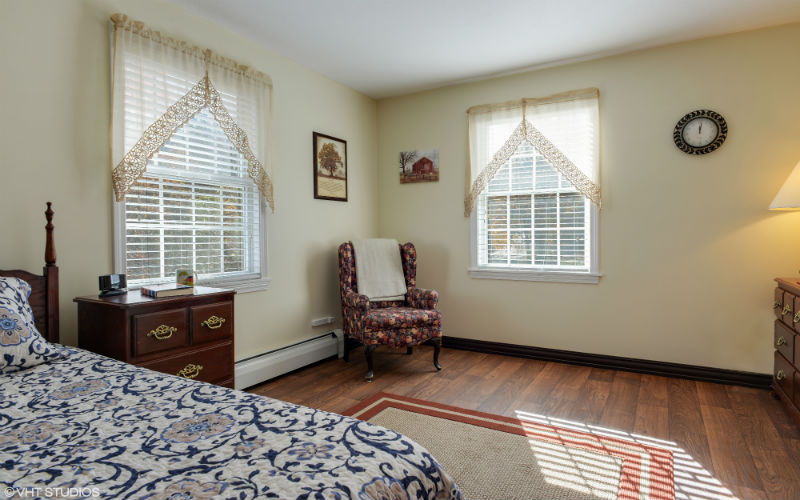 The Hindu Undivided Family includes all family members including extended family members. Apart from the Hindus, the Hindu Undivided Family laws cover Sikhs, Buddhists, and Jains. The property you actually sold should be a housing asset and should have held by you for long-term. 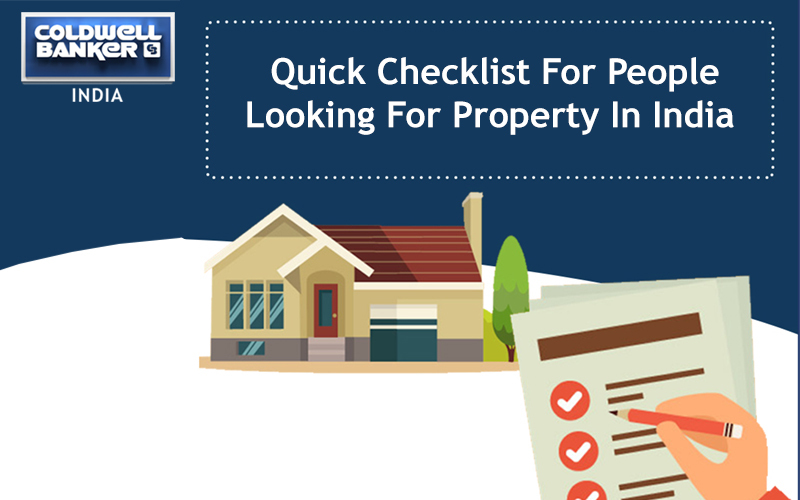 In case, you hold property only for the short-term, you won’t be eligible to avail of the advantages. From the assessment year 2018-19, the holding period in case of the immovable property is reduced from 36 months to 24 months to qualify as the long-term capital asset. 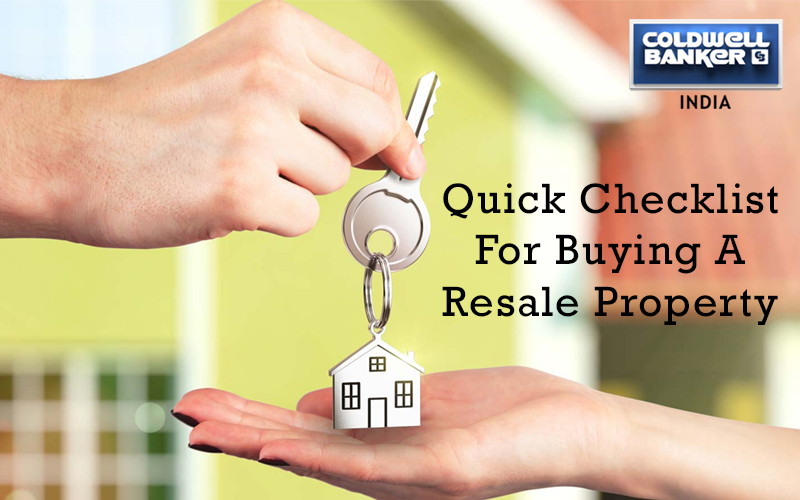 Another condition that needs to be fulfilled to avail the advantages under the Section to purchase the new property one year before the sale of old property or within 2 years the sale of the older property. In case, you plan to construct the house of your own, the undertaking must actually be carried out within these 3 years from the date of the old property transfer. In the case of compulsory acquisition, the acquisition period or the construction will certainly be determined from the date of receipt of compensation whether additional or original. The effective from the assessment year 2015-16,, the exemption under the Section 56 can actually be claimed in respect of the housing property purchased or the construction in India. If there is more than a house is constructed or purchased, the exemption under Section 54 will be available for a property only. 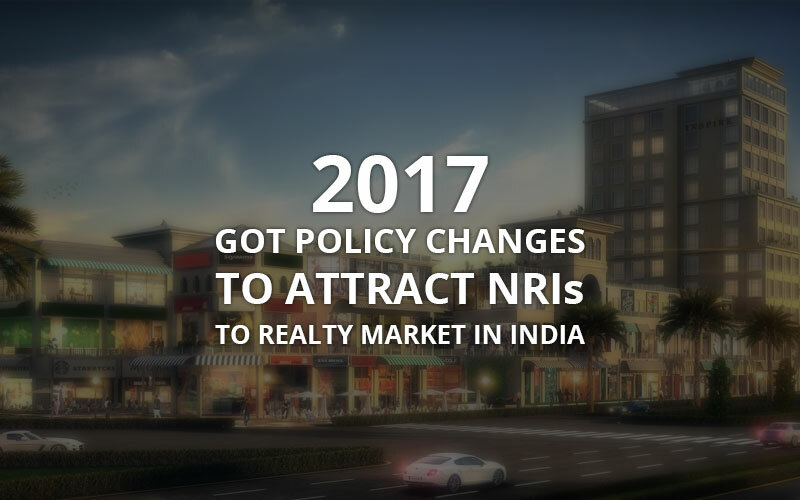 What if the property bought outside India using sale proceeds of the property that you held in India? No exemption can be claimed for a home purchased outside India. What if you are unhappy with the new property and want to sell it soon enough? In such a scenario, you will have to let go of the exemption you claimed. According to the law, the benefit granted under Section 54 will be withdrawn if you transfer the new house within a period of three years from the date of acquisition. The Act says that if capital gains arising on the transfer of home are not utilized, incomplete or in the part of buying another house till the date of filing income tax returns, the advantage of exemption can be availed by depositing unutilized amount in the Capital Gains Deposit Account Scheme. The provision has come into the force with the enactment of Gains Deposit Accounts Scheme, 1988. You can definitely approach the branch of public sector bank to deposit the amount. 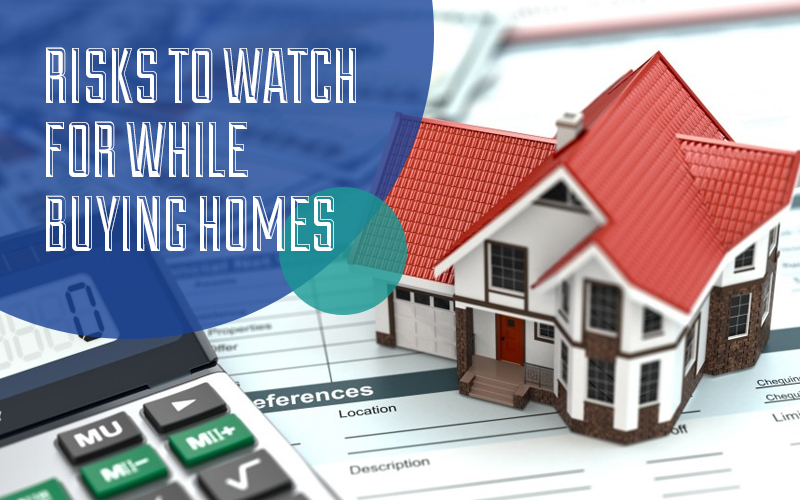 The new home can be bought or constructed by withdrawing the amount from the account within a specified limit of time of 2 or 3 as the case actually is. In the case, amount lying in the Capital Gains Account Scheme account is not-utilized within a specified period, the unutilized amount for which the exemption is claimed will be taxed as the income by the way of longer-term capital gains of the year in which specified period ends. 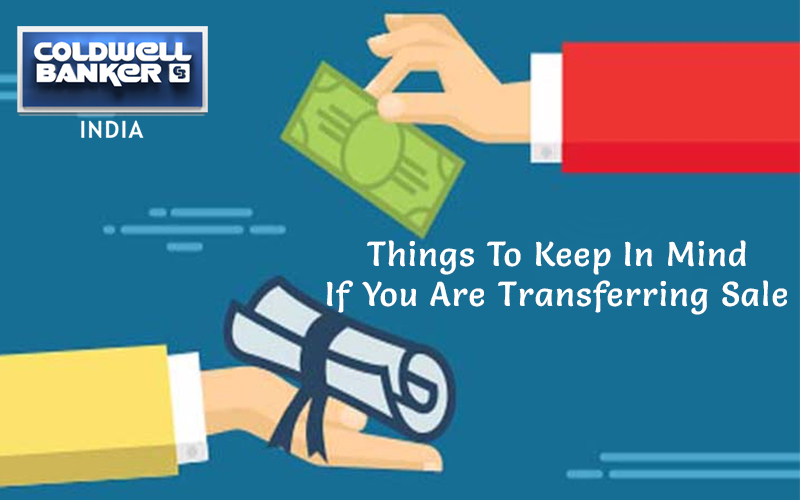 There is 0 comment on "Things To Keep In Mind If You Are Transferring Sale".